DreamWorks Animation doesn’t make waves like it once did. Yes, they keep making movies, and those movies reach various levels of success, but in an environment where Pixar and Illumination Entertainment are reaching over $1 billion worldwide, the take from DWA movies seems paltry by comparison. To give you an idea of the company’s fortunes, their biggest hit of the 2010s was 2010’s Shrek Forever After, which pulled in $753 million worldwide. The studio’s attempt to create new franchises has floundered with films like Turbo and Mr. Peabody & Sherman floundering. However, the studio may have found a valuable new IP with the surprise success of The Boss Baby. The film opened to $50 million back in March and has been surprisingly steady, grossing $167 million domestic and $468 million worldwide, making it the studio’s biggest non-sequel hit since 2013’s The Croods. 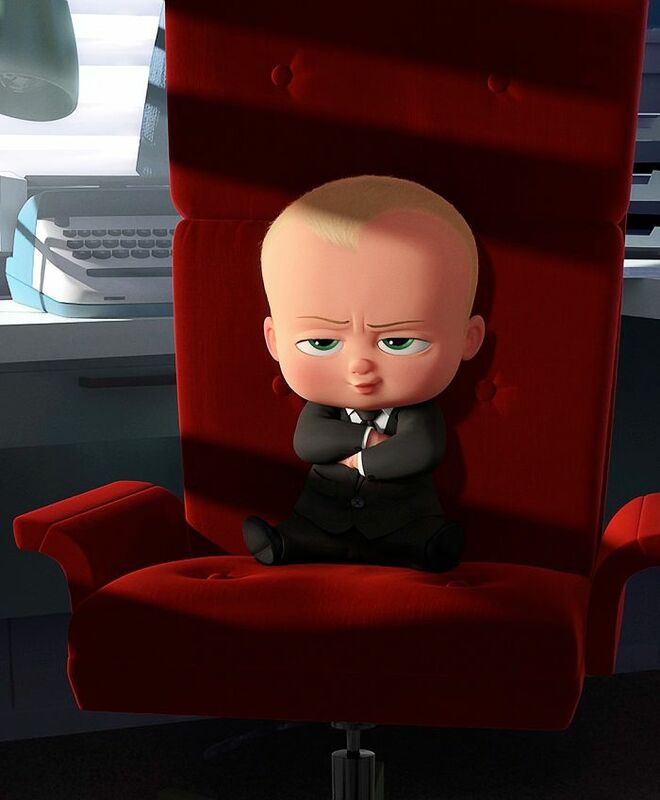 With all that in mind, it’s no surprise that the studio announced today that they’re moving forward with The Boss Baby 2 for Universal Pictures, and they’ll release it on March 26, 2021. Alec Baldwin will return to voice the eponymous, business-minded infant. It will be interesting to see where the studio goes from here. They’ve had more cancellations than announcements lately with the studio pulling the plug on The Croods 2 and Larrikins while failing to move forward with long-in-development titles like B.O.O. : Bureau of Otherworldly Operations and Shadows. Additionally, the studio has no movies on tap for 2018. They’ve got Captain Underpants on June 2nd of this year, and then nothing on the schedule until How to Train Your Dragon 3 arrives on March 1, 2019. I’m also curious to see how DreamWorks Animation operates under Universal’s banner. Universal already has an animation studio cranking out hit after hit with Illumination, and it’s not like DWA is a studio like LAIKA where their stuff is more artistically inclined. DWA is going after the same audience as Illumination, so we’ll have to see how Universal balances the output of both studios.